If you've always wanted to learn how to scuba dive, discover new adventures or simply see the wonderous world beneath the waves, this is where it starts. 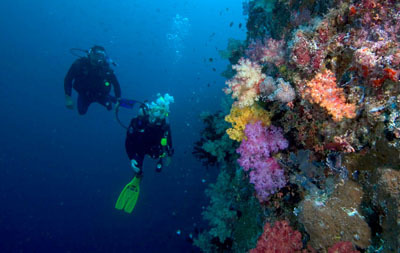 The Open Water Diver course is the world's most popular scuba course, and has introduced millions of people to the adventurous diving lifestyle. 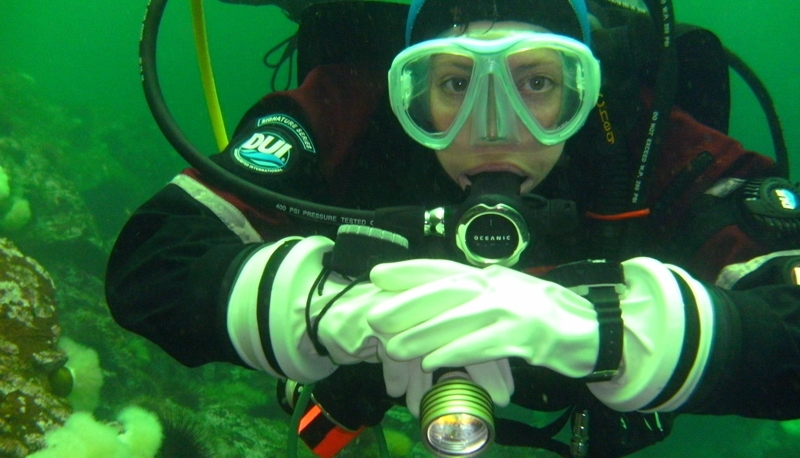 Nanaimo Dive Oufiters provides professional, high quality instruction that makes learning how to dive a fun adventure! We take the time to teach you right and give you all of the practice you need to ensure your underwataer success. The fun part about this course is...well, just about all of it because learning to dive is incredible. You breathe underwater for the first time (something you'll never forget) and learn what you need to know to become a certified diver. 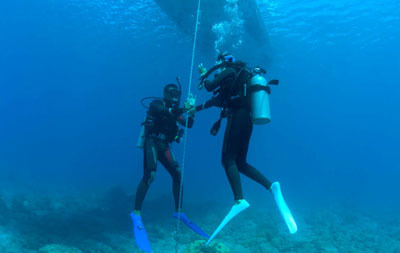 During the course, you'll do approximately 6 hours of pool diving and four dives at local dive sites under the supervision of your PADI Instructor. 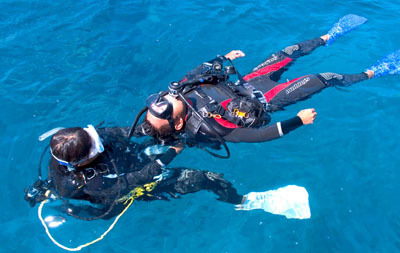 In the PADI Open Water Diver course, you learn to use basic scuba gear including a dive computer, and standard accessories. 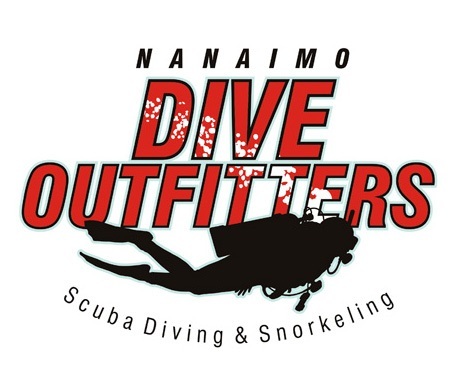 The equipment you wear will be chosen by a NANAIMO DIVE OUTFITTERS Representative to ensure your comfort throughout the course. Wetsuit Vs Drysuit - what is the difference? 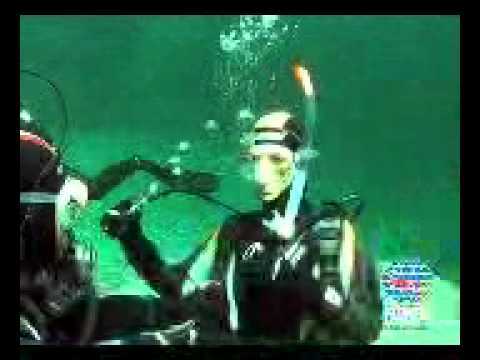 Nanaimo Dive Outfitters gives you the option of learning to dive from the start in a drysuit - this means you are dry from your neck down to your toes which keeps you warmer in our waters than a wetsuit. 99% of students learning to dive here choose to learn in a drysuit. To add more value to your learning, you can not only dive your first dive in the ocean in a drysuit, but you an also do an extra dive, a bit more academic learning, and earn your Drysuit certification as well as your Open Water Diver certification. Thats two steps towards your Master Scuba Diver certification. Your Nanaimo Dive Outfitters representative will be happy to outline your options for you. PADI offers a variety of home-study materials for the Open Water Diver course - book and DVD package or a multimedia DVD. Recently PADI has enhanced this program by offering the learning material in an Elearning environment via the internet - this is great if you are coming from out of town and don't have time before class starts to go through the manual. 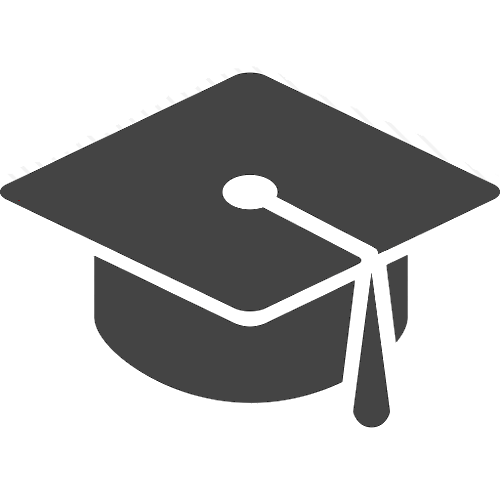 Contact NANAIMO DIVE OUTFITTERS to personalise the best study option for you! As a student of Nanaimo Dive Outfitters, you will receive discounts on purchasing your own equipment starting with your mask, snorkel, and fins for the OW class. This is a perfect time to try before you buy as there are 3 pool sessions you will have to try them in. After completing your Water Diver certification, you will receive 2 free equpment rental packages and are welcome to join us on our regular fun dives at local dive sites. 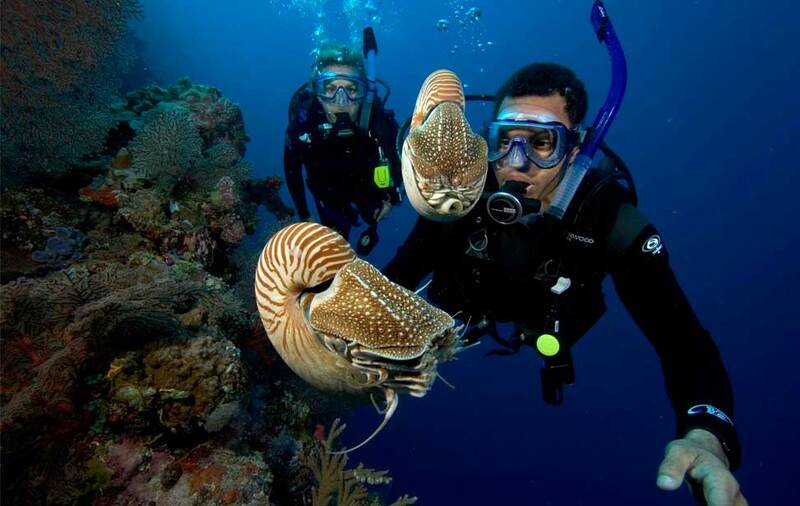 You are also invited to join us on a special dive for new divers to experience diving off a boat. Coming to Nanaimo but not finished your training yet? Contact us for more information on how we can help you finish your certification through a multi-agency referral from your local dive shop. A great course for every diver to take to increase your confidence in the water.